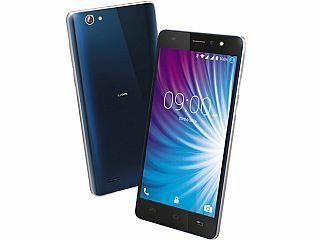 Lava X17 smartphone was launched in July 2016. The phone comes with a 5.00-inch touchscreen display with a resolution of 720x1280 pixels. Lava X17 is powered by a 1.3GHz quad-core processor. It comes with 1GB of RAM. The Lava X17 runs Android 6.0 and is powered by a 2,350mAh removable battery. As far as the cameras are concerned, the Lava X17 on the rear packs 8-megapixel camera. It sports a 5-megapixel camera on the front for selfies. 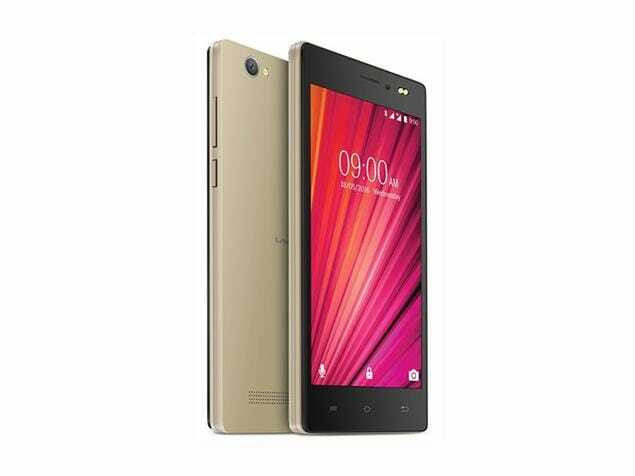 Lava X17 based on Android 6.0 and packs 8GB of inbuilt storage that can be expanded via microSD card (up to 32GB). The Lava X17 is a dual-SIM (GSM and GSM) smartphone that accepts Micro-SIM and Micro-SIM cards. Connectivity options on the Lava X17 include Wi-Fi, GPS, USB OTG, FM radio, 3G, and 4G (with support for Band 40 used by some LTE networks in India). Sensors on the phone include accelerometer, ambient light sensor, gyroscope, and proximity sensor. The Lava X17 measures 145.00 x 72.00 x 8.50mm (height x width x thickness) . As of 26th April 2019, Lava X17 price in India starts at Rs. 3,999. I heard about LAVA X17 from my sister, she wants it as a present for birthday and being a techie I was bit hesitated about LAVA. But to my surprise when I saw the specifications and the price I think itâs a smartphone that Indian market deserve. Android 6, supports 4G, has 8MP rear camera and a 5MP front camera with dual flash. All this at a price of 6899. Fog se jyada chalega!!! If you go with specifications its superb phone with good price. But I must say that its battery life is very poor. It decreases same like if we operate phone activating data connections, applications and all in standby mode.